The holidays are a time to celebrate, so if you are going to be traveling to visit friends or family, it is important that your vehicle is road trip ready. Luckily, your local car dealership in Alexandria is available to help you with vehicle maintenance to have your ride ready to go. All you have to do is call to set up a service appointment at a time that is most convenient for you! Light check – Take a glance all around your vehicle so you can be sure that each light is working properly. This includes both the low and high beams, your directionals, brake lights, flashers, and your brake lights. Any bulbs that are out can easily be replaced by your local service technicians. Don’t forget the washer fluid – If you are going to be on any sort of holiday road trip, there can be times when dirt grime begins to build up on your windshield. Make sure that you have your washer fluid topped off at your service department and even keep some spare fluid handy in your trunk just in case. Remember your battery – When the temperatures dip down, you need to know that your battery has plenty of power. If you are in need of a replacement, your local car dealership in Alexandria will be happy to help. Wipe away road grime – In addition to making sure that you have enough washer fluid in your vehicle, you need to know that you also have wiper blades with rubber that is in great shape. If you are noticing that you have missed spots, cracks, streaking or tears, you need to think about making sure that you have new wiper blades put on before your winter road trip. Tire inflation – Regardless of the length of your holiday trip, you need to be sure that your tires are not only in good condition, but that they are also inflated properly. Your professional service technicians can be sure that the tire tread is right where it is supposed to be while also inflating them to the level suggested by the manufacturer. When you choose Expert Auto as your local used car dealership, you are not only in for an excellent selection of pre-owned vehicles and impeccable customer service, but we also feature a professional service department to take care of all of your vehicle maintenance and repair needs. We take great pride in caring for the vehicles that our customers purchase from us and we always work up to the utmost standards. Whether you are looking for car safety inspections or engine services before your next holiday road trip, we can be there with customized service. Call us today at (866)429-0970 to learn what Expert Auto has in store for you. 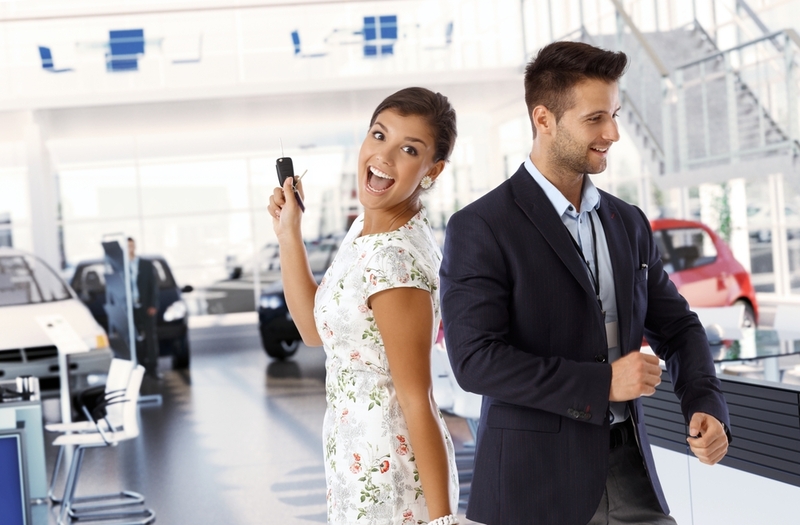 We are proud to be your number one choice in a full-service used car dealership in Alexandria. All you have to do is give us a call and we can be there to assist you with any and all automotive needs that you may have.